Domestic workers offer good alternative to J-1s and H-2Bs. 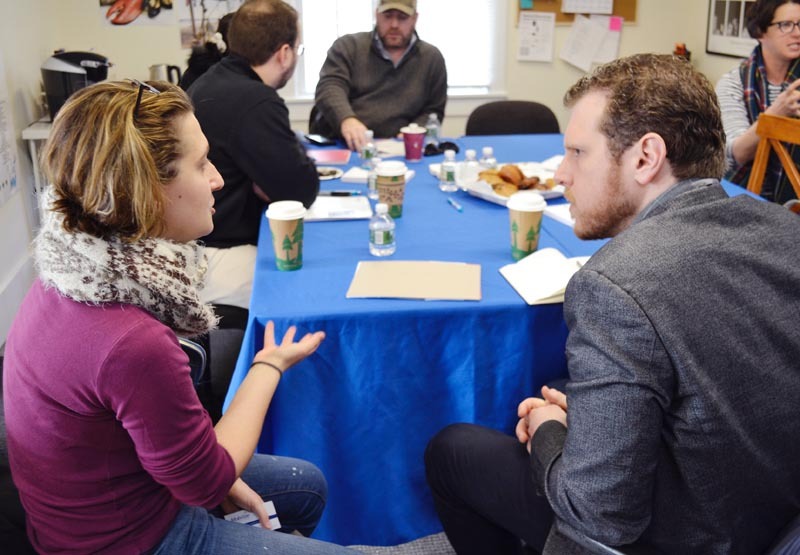 Mobilize Jobs founder Benjamin Guth was interviewed by Lily Cowper at MV Times. Here are excerpts from the news article published on December 19, 2017. Leah Jampel talks details with Ben Guth, Mobilize founder and president. Benjamin Guth, founder of Mobilize, met with owners and representatives of several of the larger Island businesses last week at the Martha’s Vineyard Chamber of Commerce to discuss an alternative approach to seasonal staffing that doesn’t rely so much on J-1 and H-2B employees. Mobilize is a Canadian-based recruitment agency piloting a U.S. recruitment campaign on Cape Cod this summer season, and is looking for several businesses on Martha’s Vineyard to get on board for a test run. Several businesses in Provincetown and on Cape Cod have already signed on to collaborate.